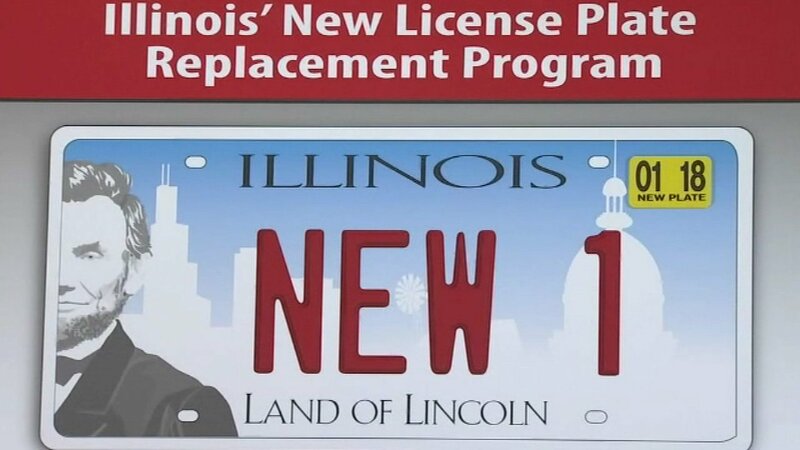 Illinois Secretary of State Jesse White has received complaints about the newly designed Illinois license plates being too difficult to read. The new ones will have a sharper contrast, but the 140,000 plates that are out will not be recalled, said Dave Druker, a secretary of state spokesman. The plates debuted in January. Future plates will have a darker red print and a lighter gray by Abraham Lincoln's beard and coat. Druker blamed the issue on a manufacturer error. Despite the complaints, Druker said the existing plates do work.